Forms are an essential part of most websites. They enable your visitors to easily get in touch with you. 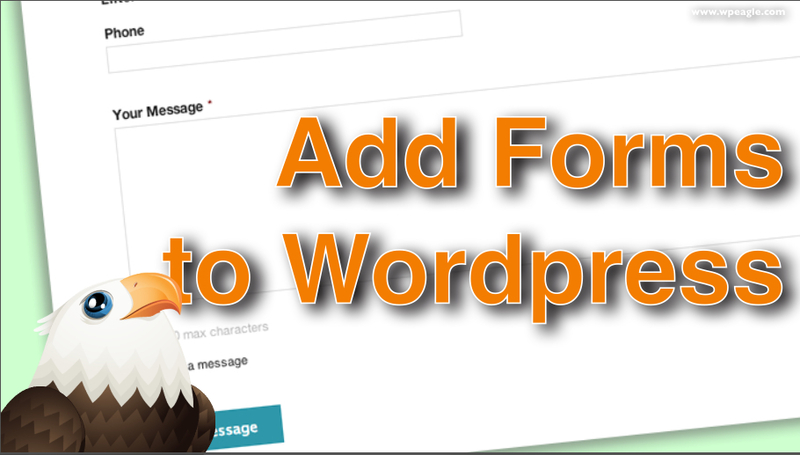 In this video I take you through adding forms to your WordPress website using the Gravity Forms plugin. Gf you don’t have time to watch the video here’s what to do in simple steps. You can set where the form sends stuff to in the notifications area under the form settings.